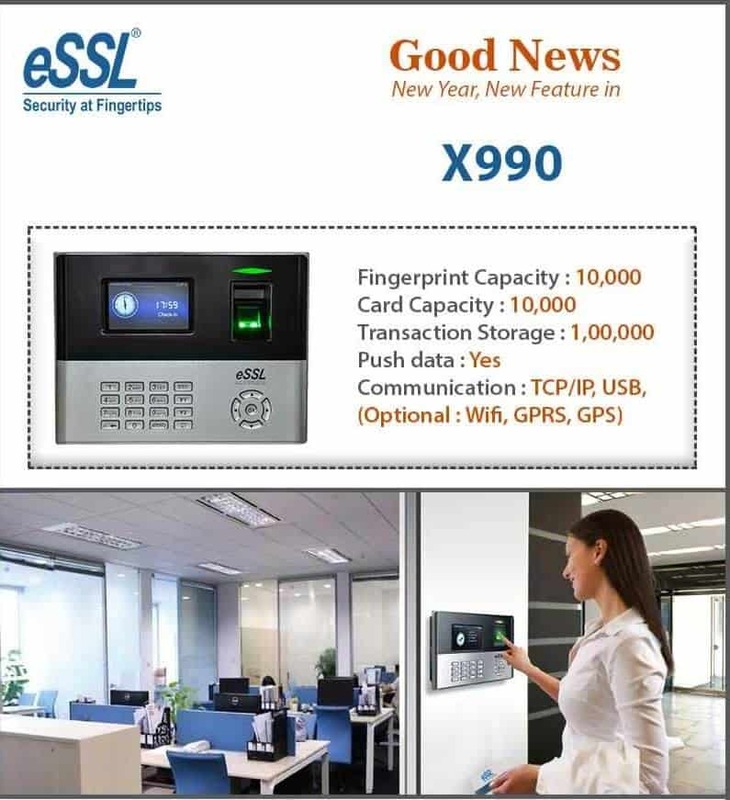 We are happy to announce in this New year season that our eSSL Time Attendance and Access Control System X990 is offering you 10,000 Fingerprint Capacity & 10,000 card capacity. 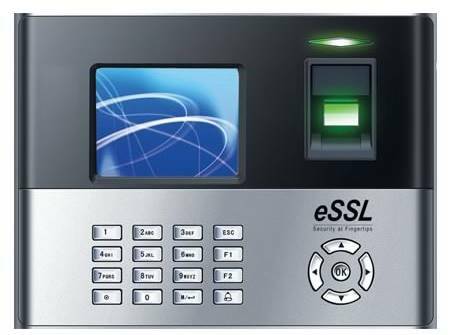 eSSL X990 comes with various features which includes supporting external printer, Compatible with Multi door controller via Wiegand reader. 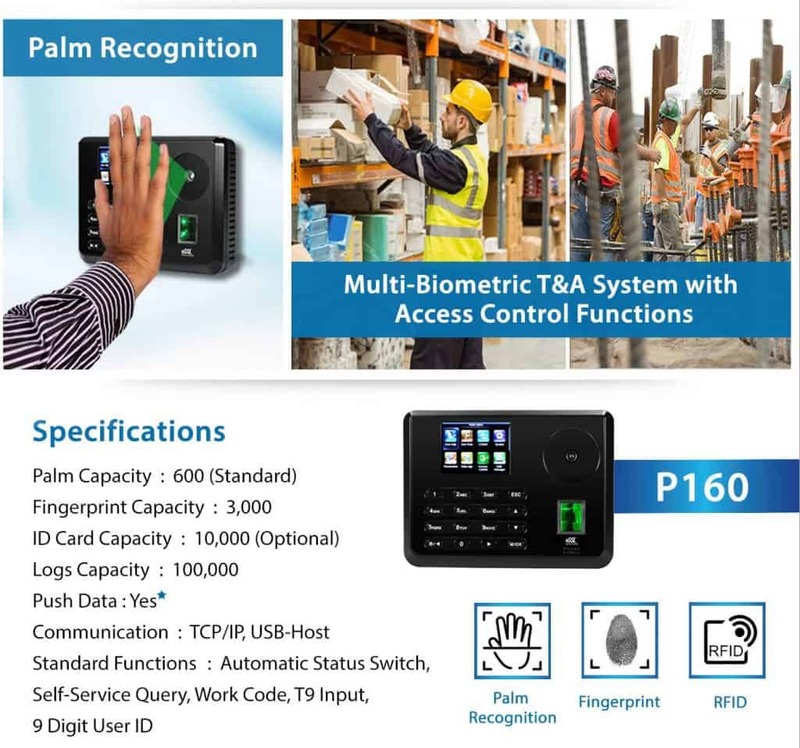 eSSL X990 is now offering 10,000 Fingerprint Capacity Biometric Time Attendance Machine with Access Control System Branded eSSL Machine Most Reliable Biometric Time Attendance Machine on this planet. 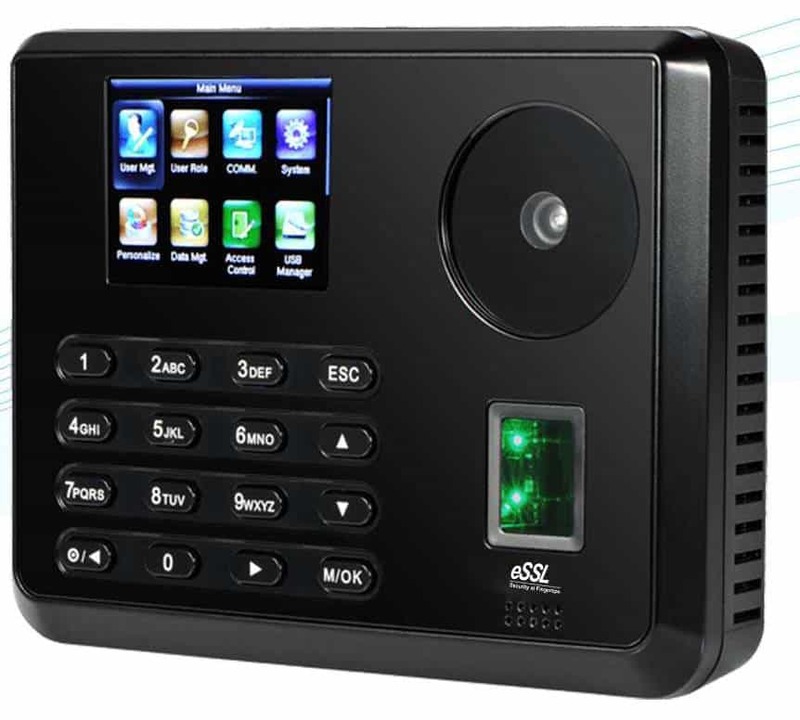 Get in touch with exciting offers and Free Software.